DECLEOR has always recognised the importance of catering to different skin types and concerns. A pioneer when it comes to aromatherapy and phytotherapy, each product includes a combination of natural ingredients and essential oils. DECLEOR’s treatments will relax and soothe the skin whilst enhancing your natural glow. 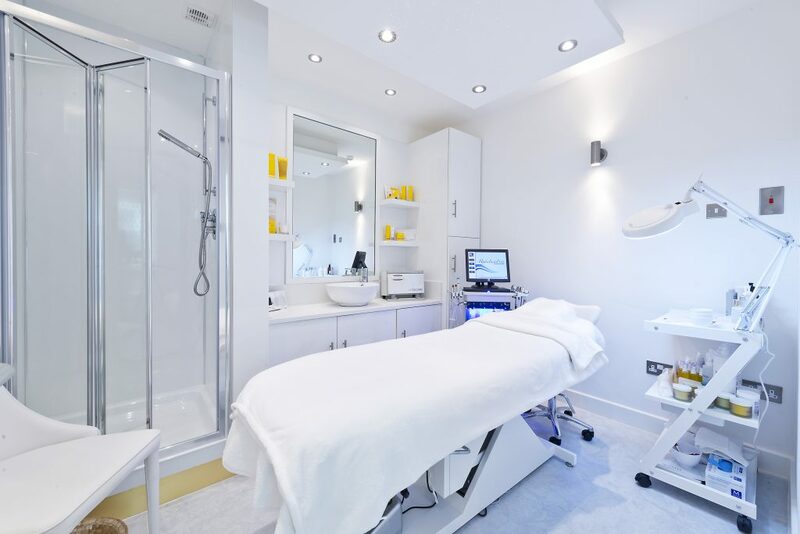 Our Decleor treatments below are categorised into Facials and Body Treatments for your convenience. Banishes tight muscles with deeply therapeutic massage techniques. 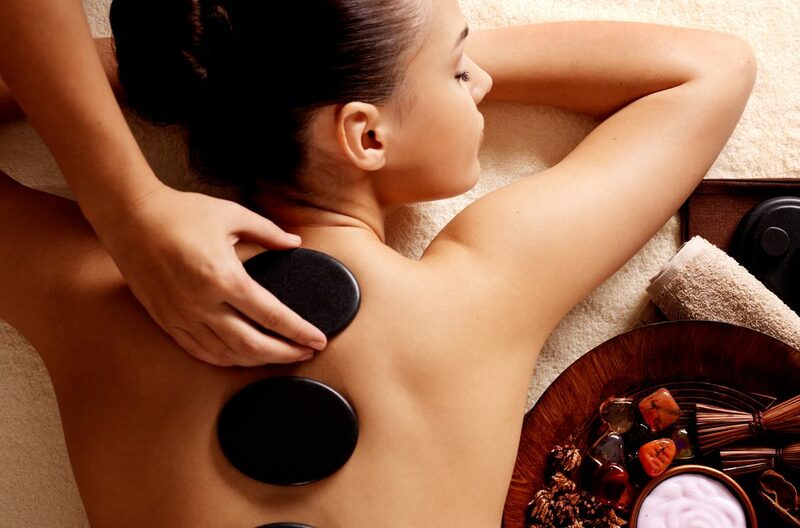 Powerful, deep and strongly rhythmic movements make this customised massage pure therapy for body and soul. Created to alleviate stress deep down and release the discomfort of aching muscles (whether through fatigue or stress), 100% natural, Decleor Essential Oil Balms actively work with your body to release localised areas of intense tension. Leaves your mind feeling less cluttered and muscles intensely relaxed. Anti-ageing top to toe treatment to tighten, renew and revitalise. Advanced anti-ageing ingredients combine with sculpting, lifting massage techniques to treat maturing skin all over. Collagen supplies are boosted and skin intensively nourished to leave it looking younger, firmer and more supple. The effective rescue remedy for perfectly radiant skin. Discover what makes Decleor facials world famous with this divine ‘taster’. When you’re short of time but want to bring back an irresistibly health complexion, this is the perfect rescue remedy. For rapid results, your expert therapist uses a combination of massage, Essential Oils and a gentle polish to smooth and revitalise tired skin leaving it fresh and radiant instead. Deeply hydrating facial for super-soft skin. Super-hydrating and able to quench even the thirstiest of skins.This deeply moisturising treatment includes a gentle effective exfoliation to leave skin smooth, velvety and perfectly prepped for our nourishing AROMESSENCE ™ Neroli Concentrate. A nutrient-rich mask drenches skin with soothing, moisture-loving ingredients for a complexion that’s rehydrated, supple and cashmere soft. The secret to eternal youth. Using Hyaluronic Acid – one of the most effective anti-ageing ingredients – plus powerful youth-boosting botanicals, this pampering facial intensively targets lines and wrinkles. The NEW AROMA LISSE Pro Mask, a potent wrinkle-smoothing mask, is packed with antioxidants and Galanga Extract to lift, plump and firm while gentle exfoliation refines skin texture. Offering dramatic and immediate results, fine lines and wrinkles are smoothed to ensure skin looks luminous. Highly effective anti-ageing facial which delivers plumper and firmer skin. A luxurious highly targeted treatment that includes DECLÉOR’s unique expert lifting massage which effectively recharges skin tissues. The youth activating formula infuses skin with energising ingredients to help kick-start the natural renewal process, while an indulgent and collagen-rich mask ensures skin feels plumped and tightened. Vitamin C-packed facial for sheer brilliance. Exclusive and advanced Vitamin C technology is applied twice during this brightening facial to help restore luminosity, lighten pigmentation marks and turbo charge cell regeneration. A potent radiance revealing mask targets all causes of uneven skin tone including pregnancy, menopause and sun damage, correcting and regulating for a positive difference. Skin reclaims its natural fresh-faced finish – perfection for any special occasion.